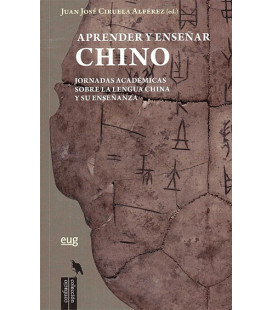 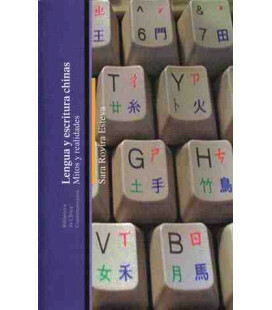 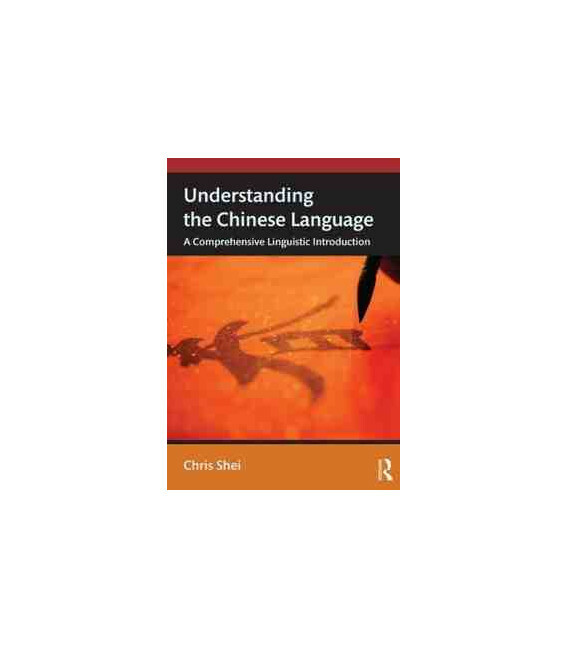 Understanding the Chinese Language provides a vibrant and comprehensive introduction to contemporary Chinese linguistics. 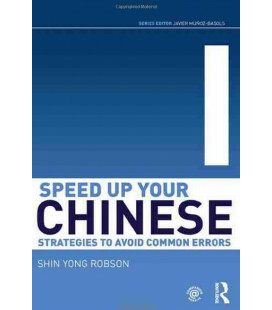 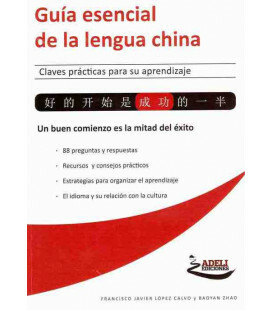 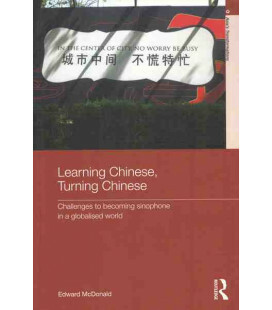 Combining an accessible style with an in-depth treatment of the topics at hand, it uses clear, full descriptions and vivid, modern examples to systematically take students through the phonology, vocabulary, grammar, discourse structures and pragmatics of modern Chinese. 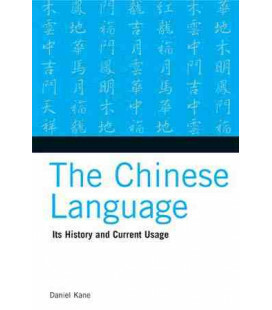 No prior knowledge of Chinese or linguistics is required. 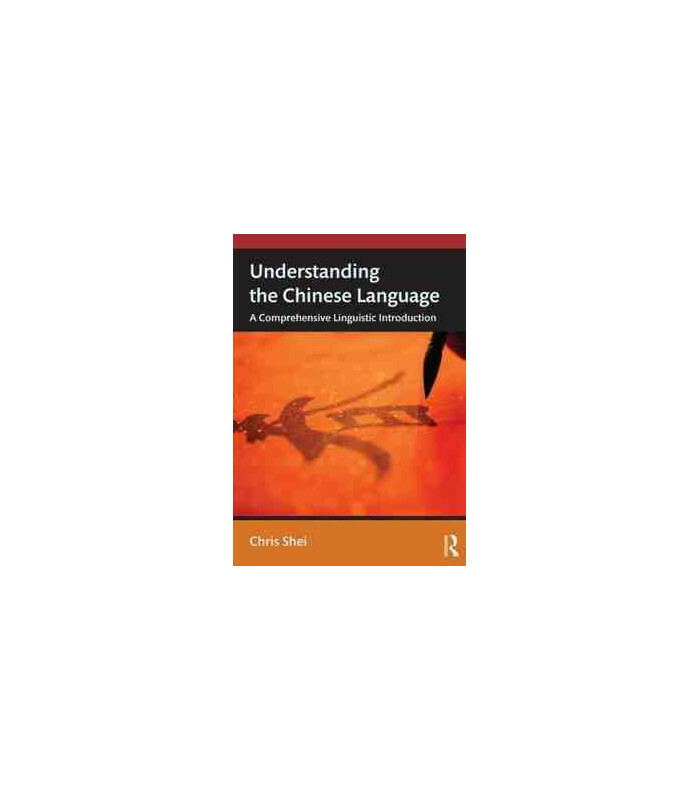 Written by a highly experienced instructor, researcher and linguist, Understanding the Chinese Language will be essential reading for undergraduate and postgraduate students taking courses in Chinese linguistics. 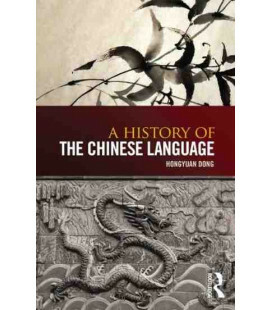 It will also be of interest to anyone interested in learning more about Chinese language and culture.